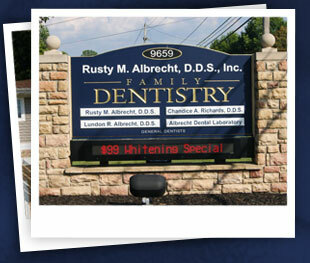 Rusty M. Albrecht, D.D.S. 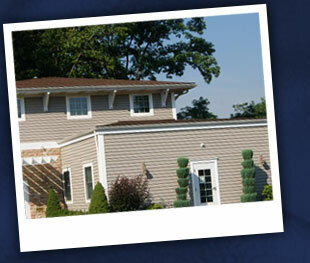 has provided dental health care to our community for over twenty years. He is a graduate of Case Western Reserve University College of Dentistry. Before becoming a dentist, Dr. Albrecht operated his own dental laboratory as a dental technician for ten years and served his community as mayor and fire chief. Dr. Albrecht is a member of the American Dental Association, the Ohio Dental Association, and the Northeastern Ohio Dental Society. Of all of his accomplishments, he is most proud of being a loving husband to his high school sweetheart, Annalee, and being a great father and grandfather.